Hot Chocolate lead singer Errol Brown has died. Brown died of liver cancer at his home in the Bahamas and was 71 years old. Brown was made an MBE (Most Excellent Order of the British Empire) by the Queen in 2003 and received an Ivor Novello award for his outstanding contribution to British music in 2004. 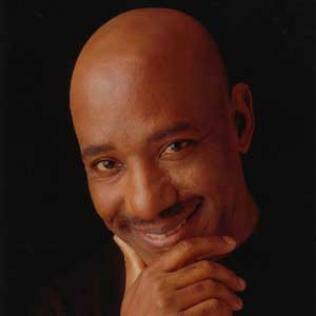 Rest In Peace Errol Brown.